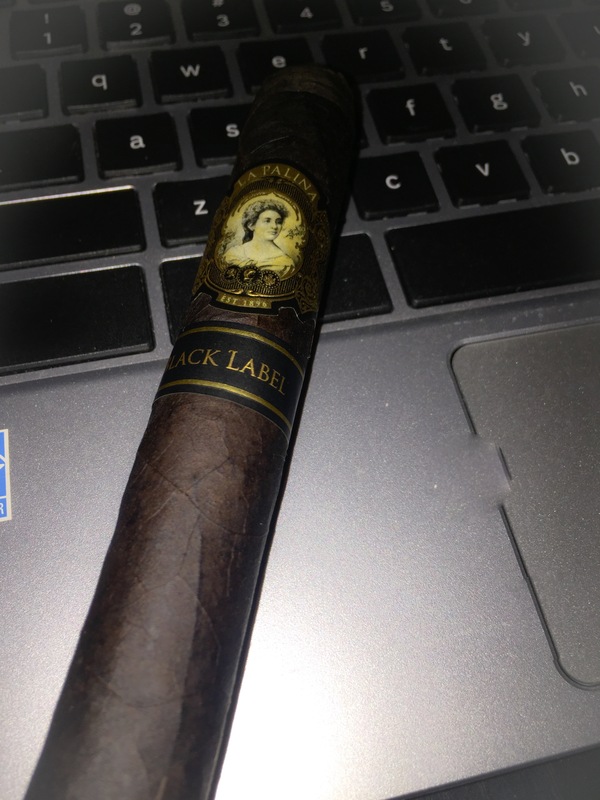 La Palina Black Label before you light it up take a look at this cigar, it has a dark wrapper with an overall tight roll. This cigar is bold, dark and looks like it will take you over to the dark side. The initial flavor was bold and strong and in your face. I had both the toro size (6 x 50) and Robusto (5 x 52). It does calm down a little bit into a nice full flavor with an oak flavor going on but note its still a full bodied and ready to go.